Welcome to Our Small Hours! I’m so glad you’re here. I’ve got so much to share with you to help you live intentionally as a mom. Are you living intentionally as a mom? 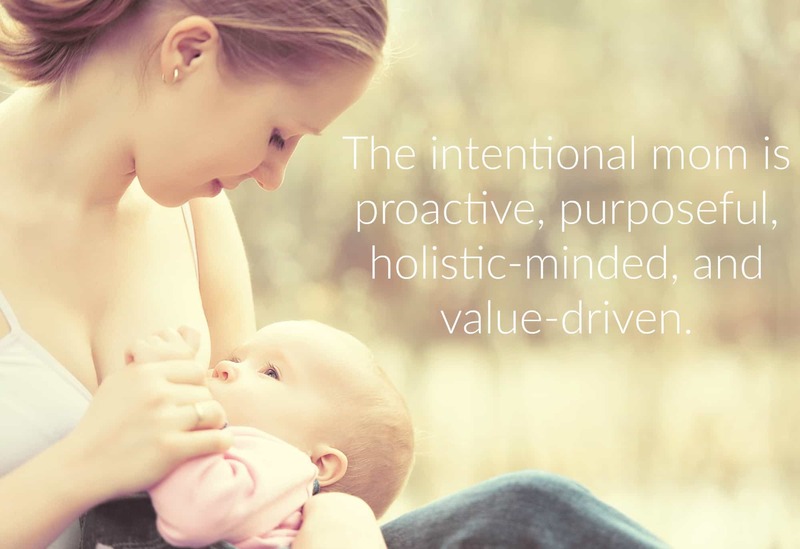 The intentional mom is proactive, purposeful, holistic-minded, and value-driven. If that describes you as a mom or how you would like to mother your children, then you are practicing intentional parenting. It’s no secret that raising children to be successful adults – no matter your definition of success – requires more than trial and error. Yet, often we moms find that parenting feels an awful lot like an experiment. To some extent we have no choice but to simply take parenting one day (or even one hour) at a time and see what works. There is always course-correction that happens along the way. In fact, learning from the parenting mistakes we’ll inevitably make is a big part of intentional parenting. Here at Our Small Hours you’ll find encouragement and inspiration for positive parenting, homeschooling, natural living, healthy eating, and more. It’s my mission to show moms that every challenge is ‘figure-out-able’, they aren’t alone, and that fulfillment as a mom and as a woman is attainable. Read more about me and how Our Small Hours got its name. Get answers to common reader questions in the Our Small Hours FAQ. Want to leave a comment or a question? Share the post on social media and tag Our Small Hours. Like/Follow/Subscribe – I’d love to have you as part of the Our Small Hours community!